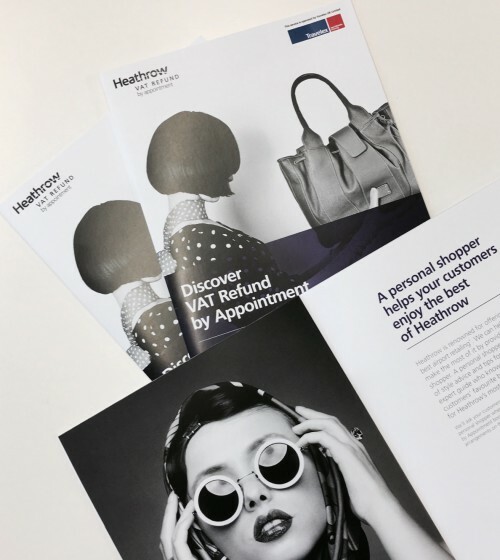 VAT Refund by Appointment is a joint venture between Travelex and Heathrow which will make it easier for passengers to reclaim VAT on their shopping. Last month luxury retailers were invited to a private launch to hear about the VAT Refund by Appointment service. Our exclusive design for the B2B email invite, brochure and short presentation film has already successfully enticed retailers to pre-book appointments for their customers. 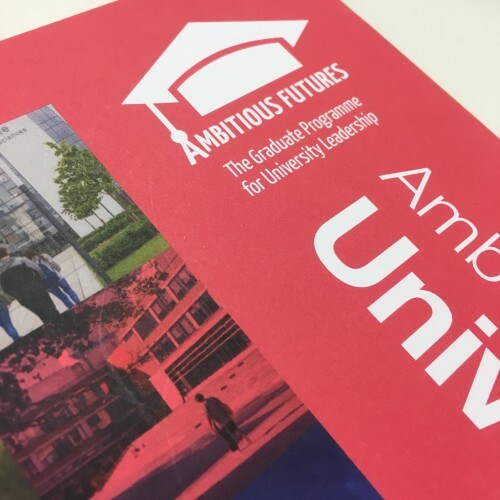 Creative Triangle have recently started working with ‘Ambitious Futures: The Graduate Programme for University Leadership’ – a scheme with the aim of selecting and preparing high calibre graduates for future leadership roles within universities, involving 18 HE institutions, including our clients Birmingham City University and University of Nottingham. 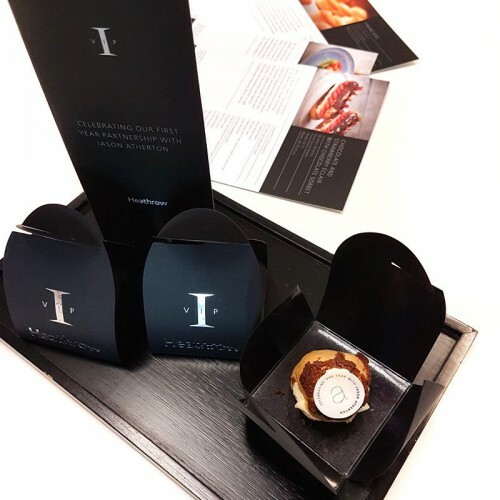 To mark the first anniversary of the collaboration between Michelin-starred chef Jason Atherton and Heathrow’s premium airport service ‘Heathrow VIP’, Creative Triangle were asked to design and produce a suite of luxury celebration cards, recipe cards and exclusive miniature cake boxes. The recipes – extracts from Atherton’s ‘Social Sweets’ book – were for his renowned eclairs, financiers and tea cakes. The items, all in Heathrow VIP’s signature black stock and finished with silver foil blocking, needed to enhance Heathrow VIP’s philosophy of offering a unique and personalised experience by highlighting that it’s the ‘little touches’ that make it a memorable experience.